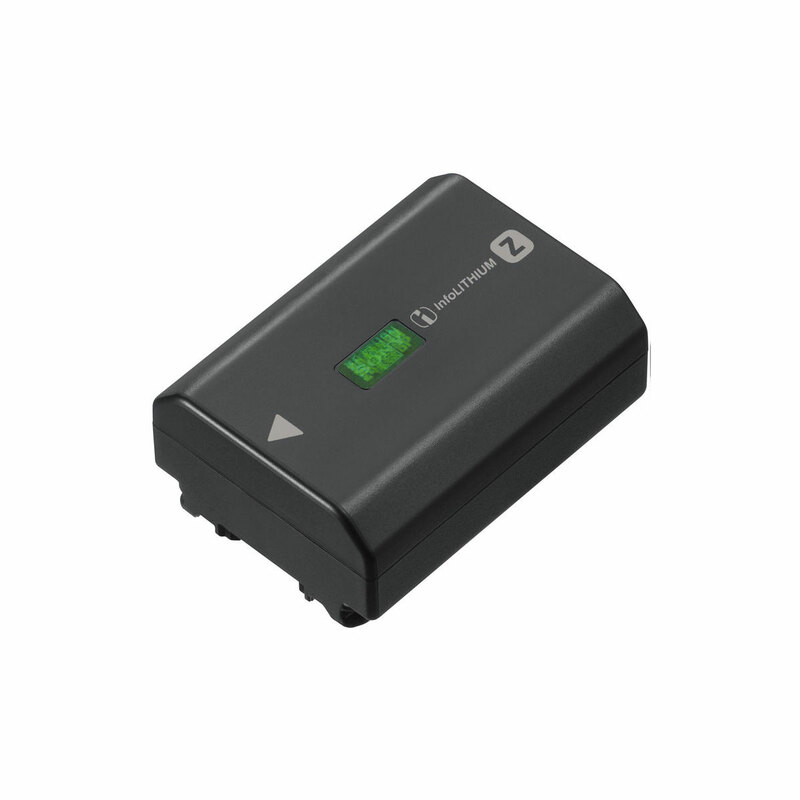 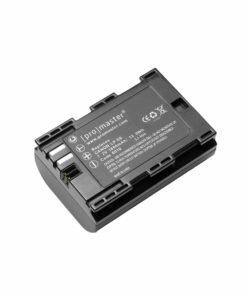 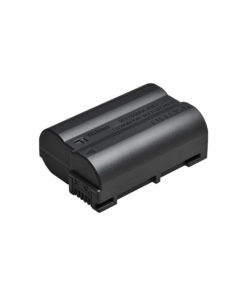 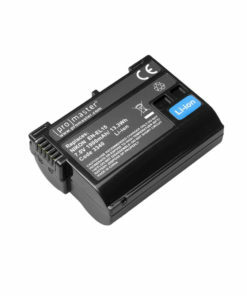 NP-FZ100 Rechargeable Battery – high-capacity battery with approximately 2.2x the capacity of the NP-FW50 W-series battery. 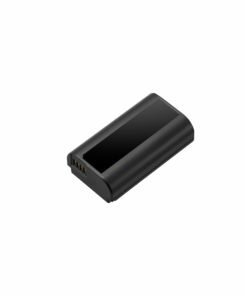 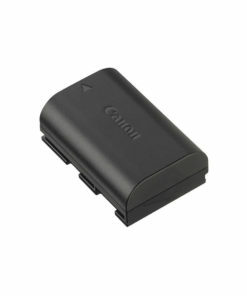 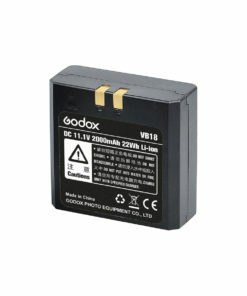 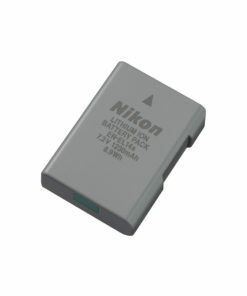 Supports InfoLITHIUM technology, which makes it possible to view the remaining battery power as both a percentage display and five step icon on the camera’s LCD screen. 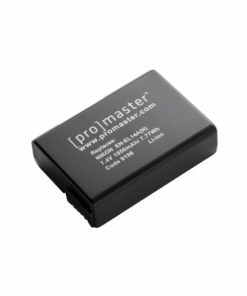 For Sony a9, a7R III, and a7 III mirrorless cameras.